This is my holiday pick this year. 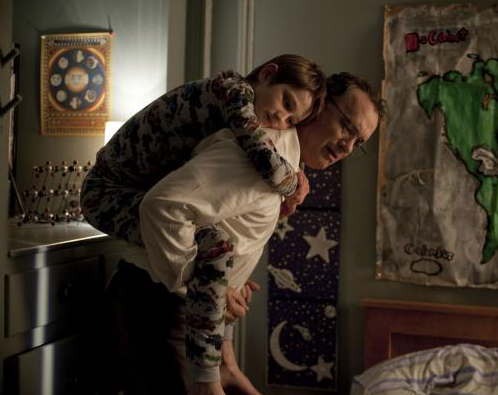 Extremely Loud & Incredibly Close is opening on Christmas Day (select theaters) and I will be there. We have the new trailer for this beautiful drama starring Tom Hanks and Sandra Bullock.